An Australian racetrack has been experiencing backlash after last Monday's live baiting scandal rocked the sporting world. 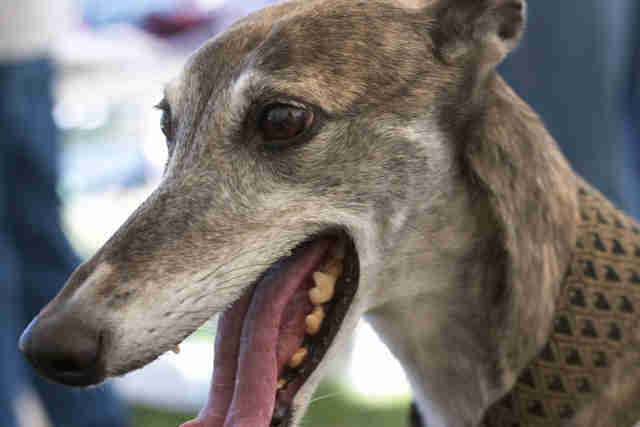 The Canberra Greyhound Racing Club, which was uninvolved in the scandal, told the Canberra Times that at least one sponsor has dropped out, and a staff member was spit on and cursed at by a passer-by for wearing the club's shirt. While spitting on staff isn't the most commendable way to express dissatisfaction, the incident reflects the widespread outrage directed at the racing community after the revelation that the archaic practice of live baiting was still happening at some tracks. The brutal training method involves spinning screaming rabbits, piglets and possums around the track to engage greyhounds' chasing instinct. 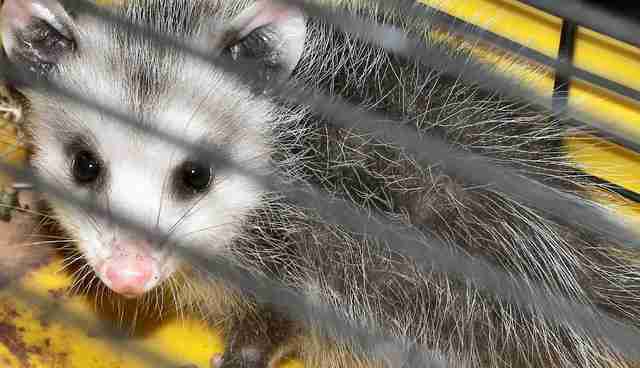 The animals used as bait are often mauled to death at the end of the race. "We understand how everyone is feeling - we were disgusted with it as well," Ron Peck, the club's chairman, told the paper. In an effort to prevent the practice from taking place at its own track, Canberra plans to spend several thousand dollars to expand existing video surveillance. They promised that anyone caught live baiting would be banned permanently from the club. Following last week's report by the Australian Broadcasting Corporation, Greyhound Racing Victoria suspended 15 people. 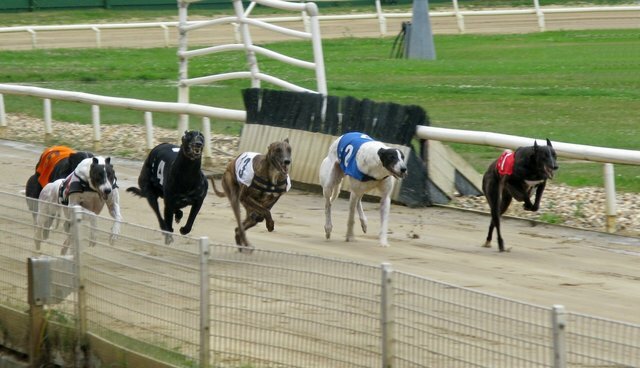 The dogs involved were originally suspended, but the association relented and allowed them to race provided their owners sign declarations that they were unaware of the abuse, a move that drew harsh criticism from the Royal Society for the Prevention of Cruelty to Animals. Efforts to crack down on live baiting are needed, but so is an end to greyhound racing - which is inherently cruel, and often deadly, for the dogs forced to compete. One anonymous member of a racing family told the Australian Broadcasting Corporation that the sport was rife with "criminal activities" and abuse and that he left the racing community after being threatened for speaking out. He claimed to have knowledge of mass burials of unwanted greyhounds and said that dogs are routinely doped with performance-enhancing drugs. Meanwhile, former GRV chairman Peter Caillard - who stepped down on Monday - told the press that the move was voluntary and he "hand on heart" had no idea the live baiting was taking place. "It was a chairman's call," he told the Herald Sun. "I just thought it was the right thing to do, to chop off my own head."